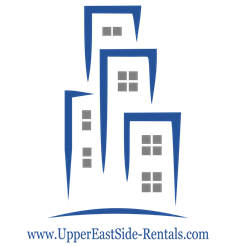 Upper East Side Rentals presents you a true masterpiece. 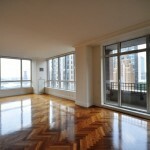 This three bedroom three bath Penthouse duplex boasts over 2,400 square feet of luxury space. 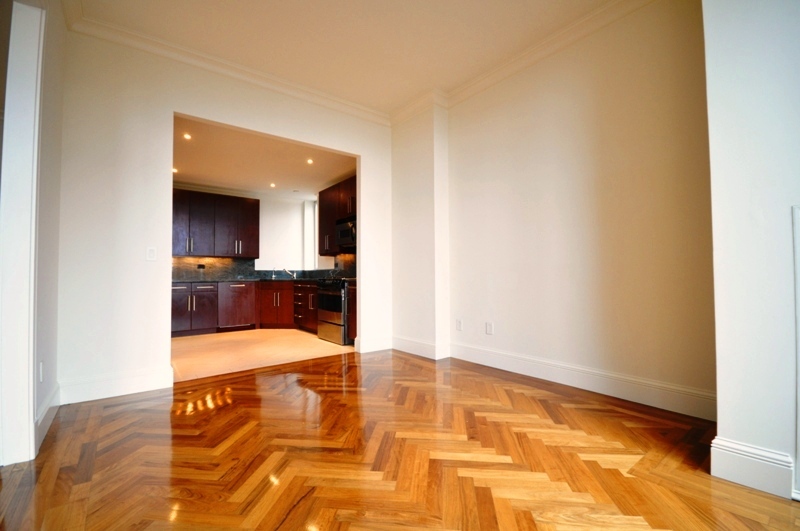 Located at 351 East 51st Street, an award winning and newly developed white glove condominium that features a full time doorman & concierge, a grand marble lobby, a fitness center with private locker rooms, showers and saunas, a private bicycle room, on-site parking garage and storage facility’s. 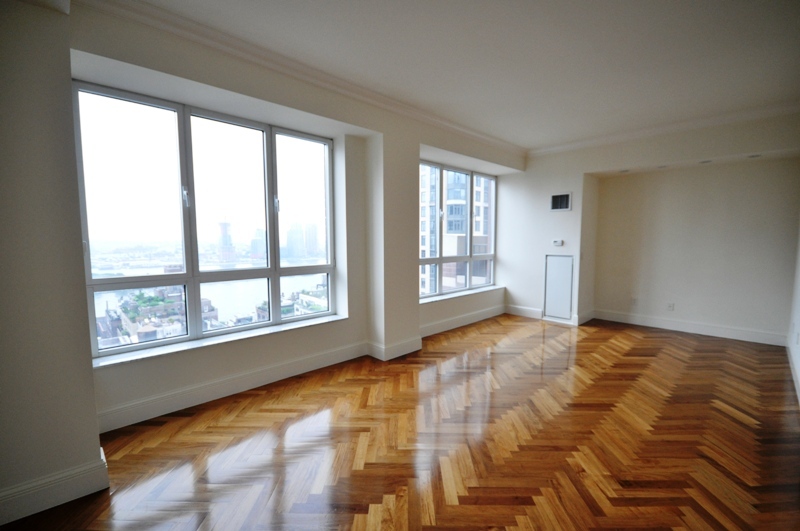 As you open the door to the apartment you enter the living area which features mahogany herringbone floors, over-sized windows that drench the apartment with sunlight and lead to a Juliet balcony overlooking the east river. 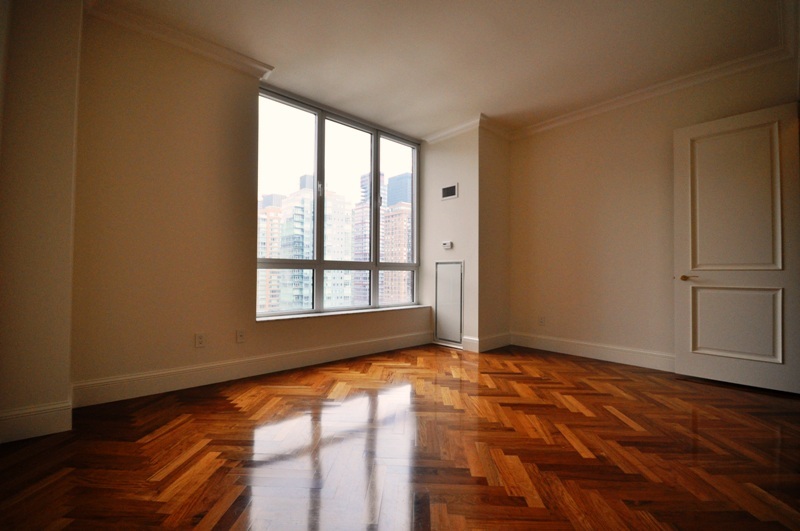 Adjacent to the living room is a formal dining area that is open to a windowed chef’s kitchen with top of the line appliances. 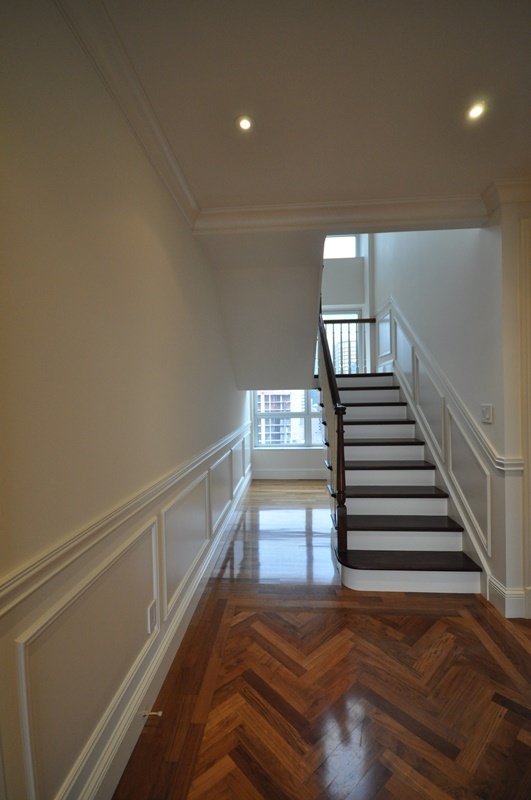 To the left of the entrance is a bedroom with an en-suite marble bathroom with top of the line finishes and a pair of stairs to the second floor. 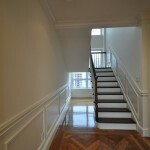 On the second floor is another king sized bedroom with California closets, and a marble bath. 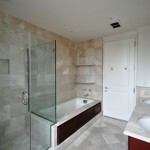 Outside the bedroom is a washer and dryer closet followed by the master suite. 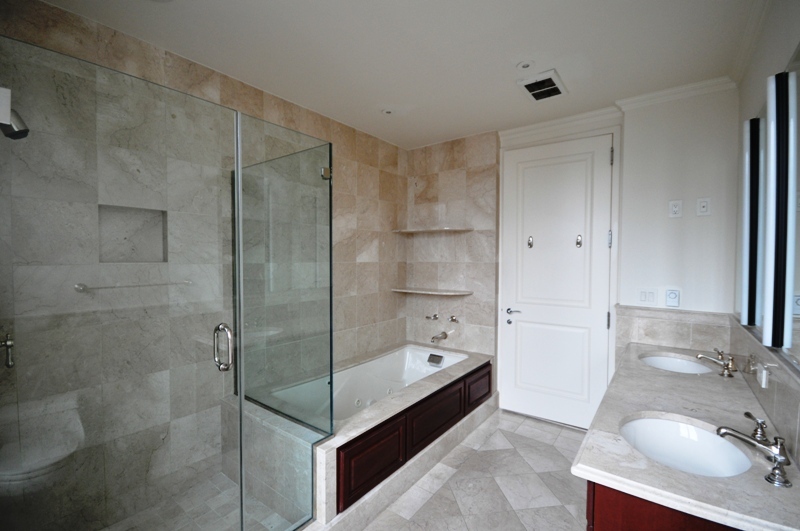 The master bedroom enough space for three king sized beds, an enormous walk-in closet, and a windowed bathroom with his and her sinks, a glass standing shower and a whirlpool bathtub. 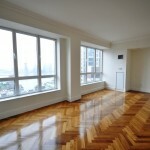 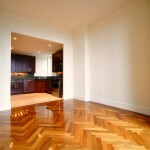 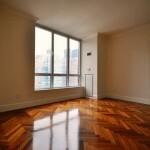 For a floorplan please email ariel@uppereastside-rentals.com. 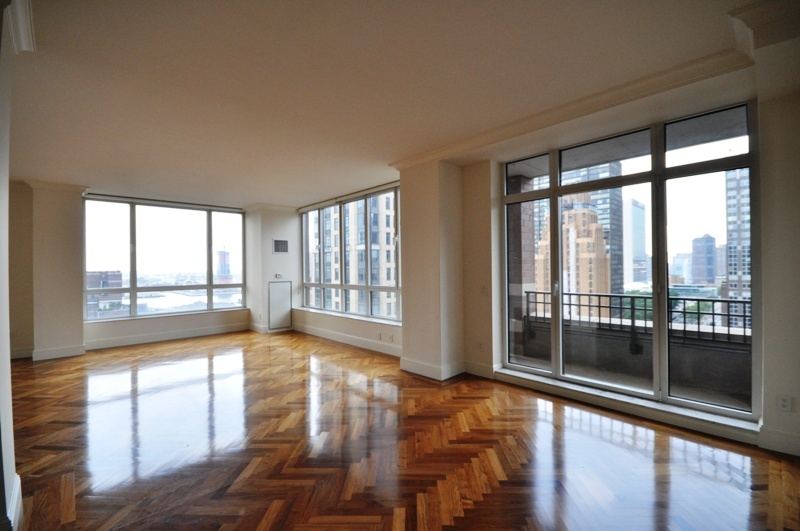 To view this apartment please call 917.609.4566 and ask about the 351 East 51st Street three bedroom.